Be your idol, beat your idol. 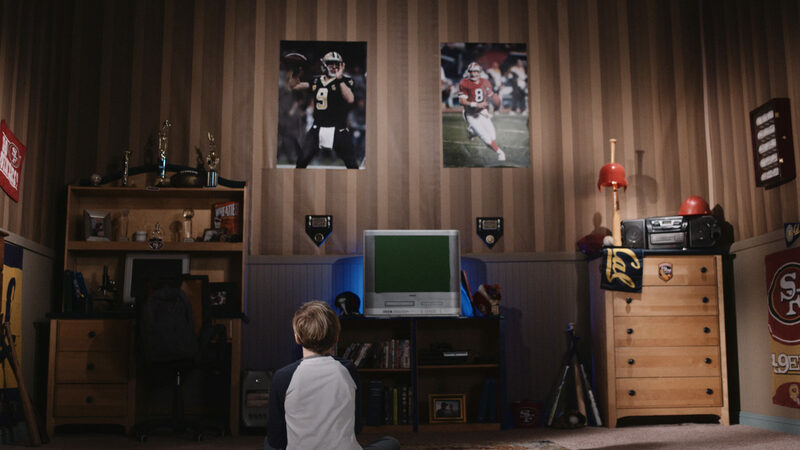 The NFC Kickoff tease on FOX Sports tells a story moving through different generations. Used a combination of vintage lenses and filters to move through different time periods. Great way to end the season! Check it out! Here are the three looks side-by-side.